We realize you wear a brace because you need to, not because you want to. Knowing this helps us do everything we can to make you as comfortable as possible. We’re always up-to-date on the latest technology allowing us to improve your functionality and your recovery time. We use innovative solutions you help you achieve your functional mobility goals. We provide custom orthotic braces to help you achieve your desired goals as quickly—and as comfortably—as possible. Our patients' well-being is our top priority, that's why we take the time to understand and listen to each individual patient circumstance, and partners with your physician and therapist to help you achieve the best results. Children with orthotic needs face a variety of diagnoses which impact the specific design needed for optimal function and comfort. Whether it’s Scoliosis, Kyphosis, foot drop or Legg Perthes Disease, RESTORE OPC will work with you and your child’s doctor and/or therapist to find the best possible treatment for your child. Living in pain or instability is not the final answer. Often, simply using the proper orthotic device can make a huge difference in your day-to-day comfort and well-being. 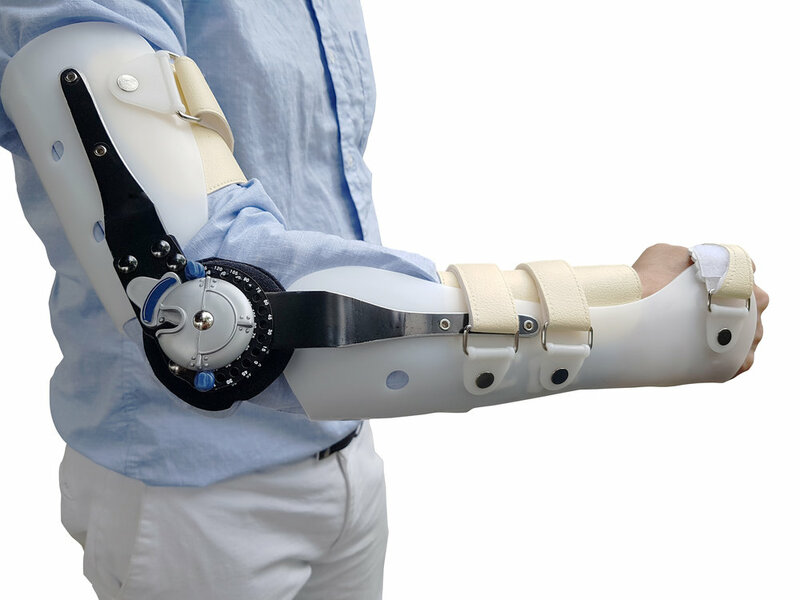 At RESTORE OPC, we work closely with your doctor and/or physical therapist in order to create the proper customized or off-the shelf brace that will best serve your specific needs.